There are many opportunities for service in Women’s Ministry, depending on your unique gifts and supply. 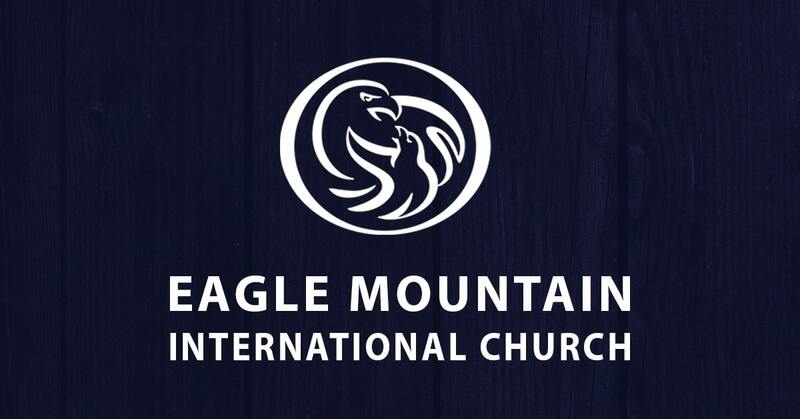 The following examples are several ways that Women’s Ministry serves Eagle Mountain Church. The Hospitality Team is responsible for providing a welcoming environment by serving those in the church who have a need. We accomplish this through providing meals and support for families and church events. The Decorating Team offers assistance to various departments by designing and installing settings to enhance the atmosphere of Eagle Mountain Church. Other ways to get involved include child care, mentoring, special projects, events, and more! For more information on how to get involved, please contact Pastor Brenda at bballinger@emic.org.